This is the blog of the Peruvian writer Iván Thays. 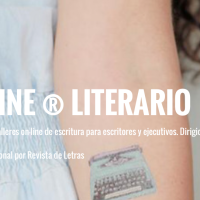 Updated on a daily basis, it publishes the most important news of the literary world and the most important articles from Spanish-speaking newspapers. It is one of the most well known blogs in the books industry.